I really love the detail in this photo. 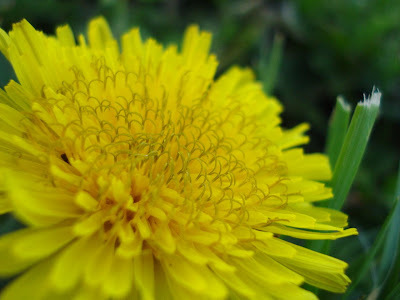 You're right...dandelions can be pretty! They really can be pretty! I didn't realize that was a dandelion at first. That's a great photo! I never would have guessed it was a dandelion.